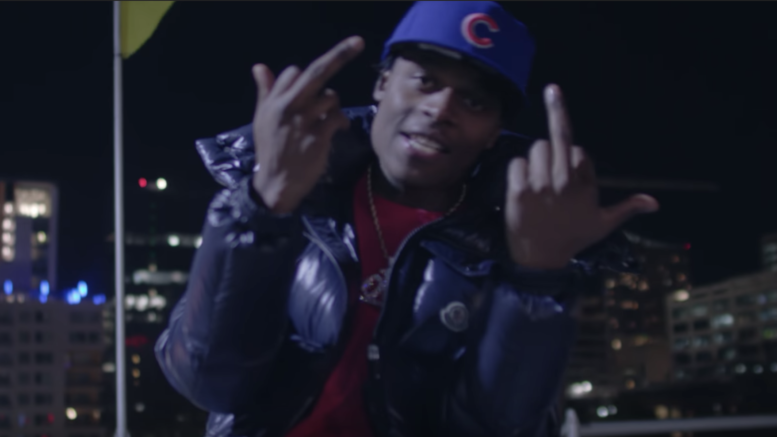 Chicago native and OTF signee Booka 600 drops his latest video “Baguette Bandz.” This is a cut from the crews recent album, Lil Durk Present: Only The Family Vol. 2. In the video, Booka600 reminisce of his past life with clips of him growing up in Chicago surrounded by his homies, and Phil Collins, “In The Air Tonight” lulling in the background. With success on his mind, Booka shows then and now, while earnestly rapping about the opportunities of his new lifestyle with a cameo from his label-mate, King Von. Watch the visual directed by Laka Films below! Be the first to comment on "Video: Booka 600 “Baguette Bandz”"